Service & Installation of the most efficient and quietest furnaces money can buy. Service & Installation of the most efficient and quietest air conditioners money can buy. 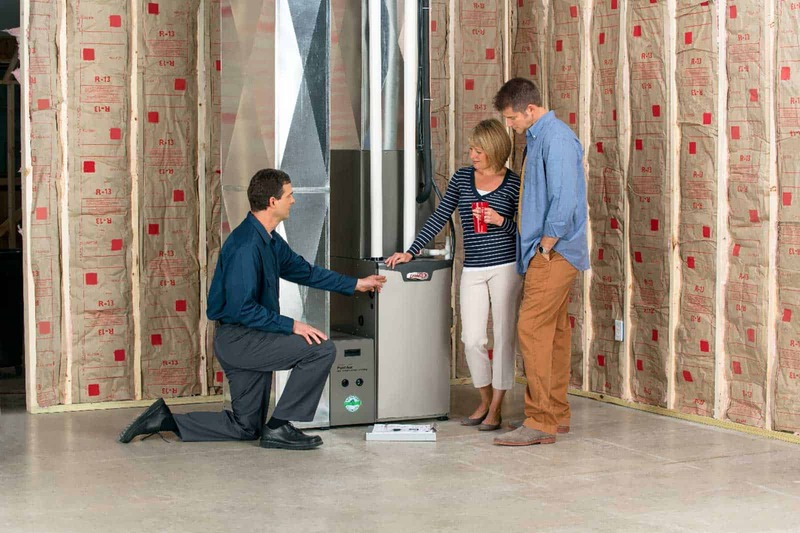 There are few things more important in your home than a properly operating furnace or boiler. Trust Sure-Fire with the service or installation of your heating system so you can “Be Sure” your family stays safe and comfortable all winter long. Air Conditioning is becoming more and more of a necessity, even in Wisconsin’s climate. Whether it’s for your family’s comfort or health reasons, when you need cooling, trust Sure-Fire with the service or installation of your cooling system. At Sure-Fire, we realize that more goes into a mechanical system than just heating and air-conditioning equipment, and that the lowest cost solution doesn’t always represent the best value. No project is too small or too large. 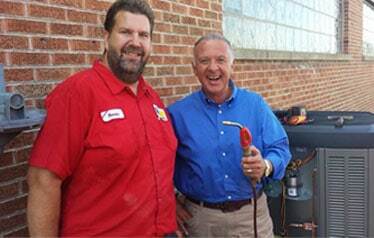 Sure-Fire technicians are some of the most knowledgeable in the business. We keep their knowledge of HVAC installation and maintenance up-to-date by investing in ongoing training every month. Courteous and timely service for HVAC installation and emergency HVAC repair service have earned us the trust of homeowners and business owners across northwest Wisconsin. 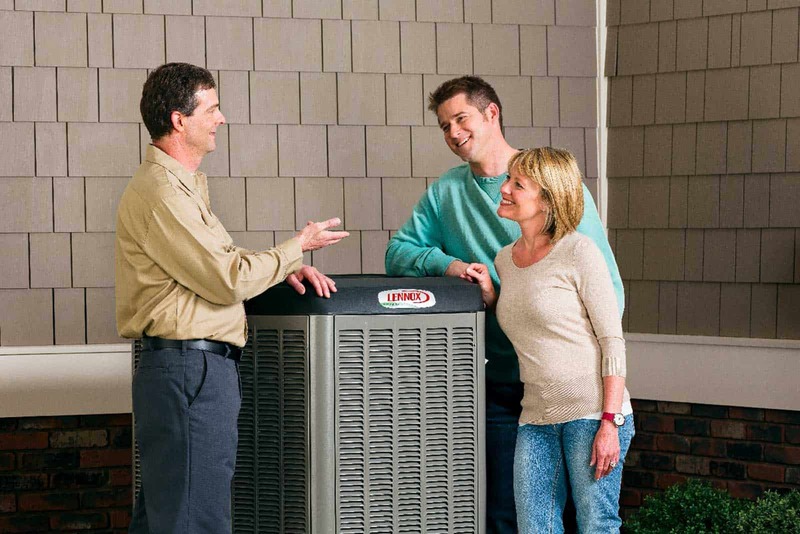 Call us for a free, no-obligation quote on any of these HVAC services. 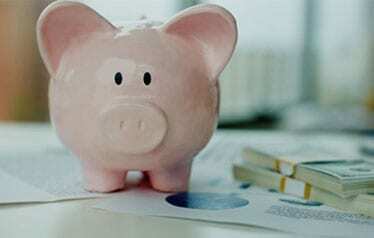 We offer a variety of maintenance plans to protect your investment.